FLASHBACK FRIDAYS: WEEK 39 (Joyous and Cheerful Albums)- We’re saved by God, so let’s celebrate! All throughout this week I’ve been agonising over a ‘relevant’ topic to write about this week- a topic not too close to the event that it seems insensitive when I do delve into my opinion (so that immediately strikes out the events in Christchurch a few weeks ago! ), nor a topic too controversial (cause I’ve already blogged about George Pell!). I was at a bit of a loss, particularly as I missed last week’s post due to life getting in the way; and I didn’t want to make the gap between blogs too long. 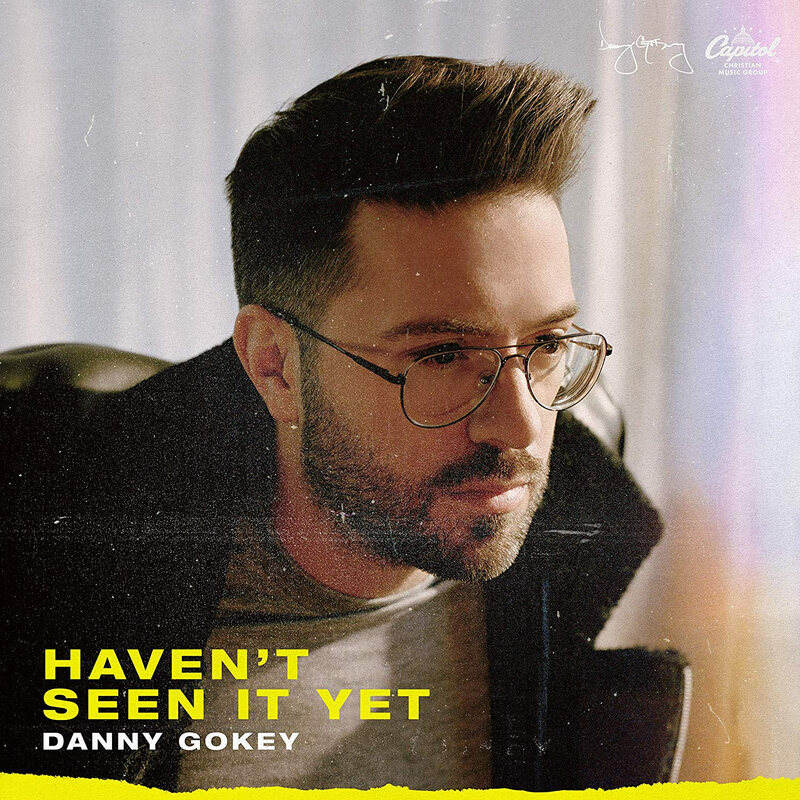 I thought about and seriously toyed with the idea of writing about why recently mainstream artists release Christian albums/songs and their own thought processes behind it- because I was fascinated and reminded of this gem when I was helping Jon and looking at previous Dove Award nominations in preparation for his Dove Award nominations predictions 2019 post; and found out that Snoop Dogg’s gospel album being nominated for a Dove Award last year. 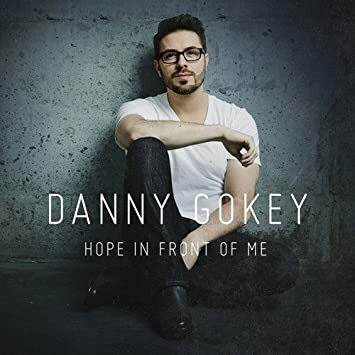 Then it hit me that an analysis of ‘Christian’ albums and songs by mainstream artists would take multiple weeks (which will in fact be coming soon!) and today had to be a post that was short. So that was it, I was frustrated, and it was back to the drawing board. Soon I was resigned to the fact that maybe Flashback Fridays would fade to oblivion, if I didn’t gain my passion back for the series which I so heavily posted in the front half of last year. 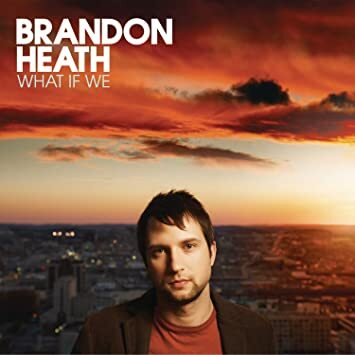 FLASHBACK FRIDAYS: WEEK 38 (What If We by Brandon Heath)- When faced with someone uncomfortable, do we love them, or do we run away? The other day I was on the train. I was coming home from spending heaps of money at Kooring- a Christian bookstore that was about 30 minutes via public transport from my home. It was my day off, and I figured that a trip to buy CD’s, books and DVD’s was in order- after all, it was 1 ½ years since my last trip (Jon went to Kooring plenty of times last year! ), and I splurged. I bought heaps of stuff just for Jon and myself, and tons more for presents- for various people for different types of occasions at different points in the year. Safe to say, I think I’ve done all my shopping for a while. So there I was, on the train, when all of a sudden a man comes up to the front of our train carriage. He was dressed kinda scruffy, but also kinda okay-ish. His hair was like he just got out of bed, and I don’t think he knew etiquette- like the clothes he was wearing were inside clothes, not outside clothes like you’re supposed to when you’re going out. So I had no idea what he wanted to say. Perhaps he was a salesman, asking money for a charity or something. Mind you this thought process of mine was just for a millisecond. But when he opened his mouth and said that he was homeless and needed some money and a place to stay, I took notice. Not really looked at him (cause the situation was super awkward!) but my ears did pique up. 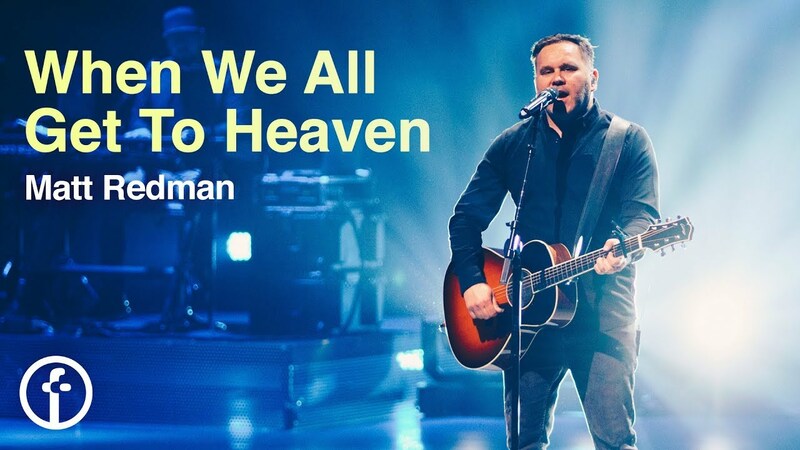 FLASHBACK FRIDAYS: WEEK 37 (Forgiveness by Matthew West)- Can we really, truly forgive the ‘unforgiveable’? Over the past few weeks, there has been a major shake-up in the world today that has affected the world we live in, everything we hold dear, everything we believe, and just basically everything we’ve come to know as true, from birth until now. Maybe you may know what I’m alluding to, but maybe you do not. But when I tell you about George Pell (is he still the archbishop, or cardinal? ), and mention that the major event concerns him, perhaps the penny will drop. Of course this one event has the power to reshape everything we all know- especially everything we as Christians know and believe. But in the end, does it, and should it? 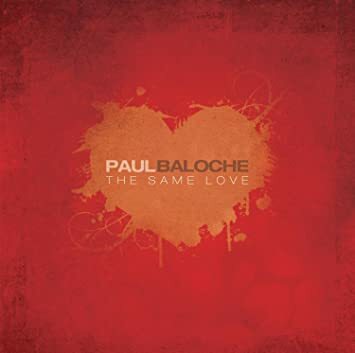 FLASHBACK FRIDAYS: WEEK 35 (The Same Love by Paul Baloche; and Lifesong by Casting Crowns)- Before we really love others, we must first love ourselves, and accept that we are loved by our Lord and Saviour! It’s been about a year since I blogged about Valentines Day in last year’s Flashback Fridays’ post (the post about the album Jesus Freak from dc Talk)- and today when I was pondering deep and meaningful topics to talk about in today’s blog instalment; it suddenly hit me. That the notion of me still being single, of me not having a girlfriend and no closer to having a spouse than a year ago; didn’t worry me as much as I thought it did or should’ve…well that fact did scare me. Why wasn’t I worried about my future love life or lack thereof- and why did I feel a tad more complacent about this issue than previous years or months ago? 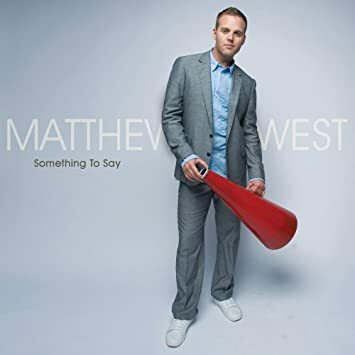 FLASHBACK FRIDAYS: WEEK 34 (Something To Say by Matthew West)- If we’re living and breathing, is there really something to say? The concept of me having something worthy to say to the world, or my friends, or my family, or even to myself; has really been tugging at my heart lately- around the past couple of weeks. A couple of weeks ago I spoke about how there is hope in the direst of situations (and that hope is Jesus Christ! ), and that when you’re in the pit; it doesn’t have to be the end- that there is light at the end of the tunnel. Well that may be all fine and dandy, and good in theory for us to believe. But once we do believe that there is hope and there is a Saviour and that there is peace beyond all understanding that surpasses wisdom and knowledge; there is a next step. It’s what we choose to believe every day from then out, and what we choose to do with our lives from then out, that is actually the hardest part of the Christian life. And staring at us head on, an adversity to us fully stepping into the hope that is Jesus Christ and trusting His ultimate plans for us- is the lie spoken to us, that we as people have nothing to say to the world. FLASHBACK FRIDAYS: WEEK 32 (How Can It Be by Lauren Daigle)- When Christian artists crossover, what should our response be? A strange thing happened over this past year. Well not really strange, but something that hasn’t occurred for a very long time. 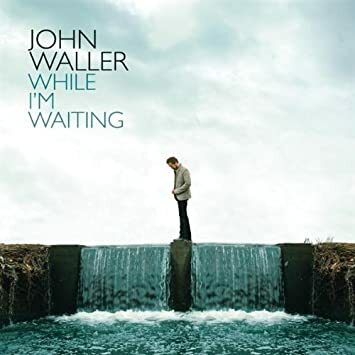 A Christian artist topped the mainstream charts, in terms of album, and song, for a sustained period of time. Not that those events haven’t occurred before, but I reckon the only person that has had an impact on the charts of this magnitude would be Amy Grant way back in the 80’s and 90’s, and specifically for her song “Baby Baby” and her album Heart In Motion in 1991 (which ended that year at number 15 in the Billboard 200 charts, and at 24 in 1992). 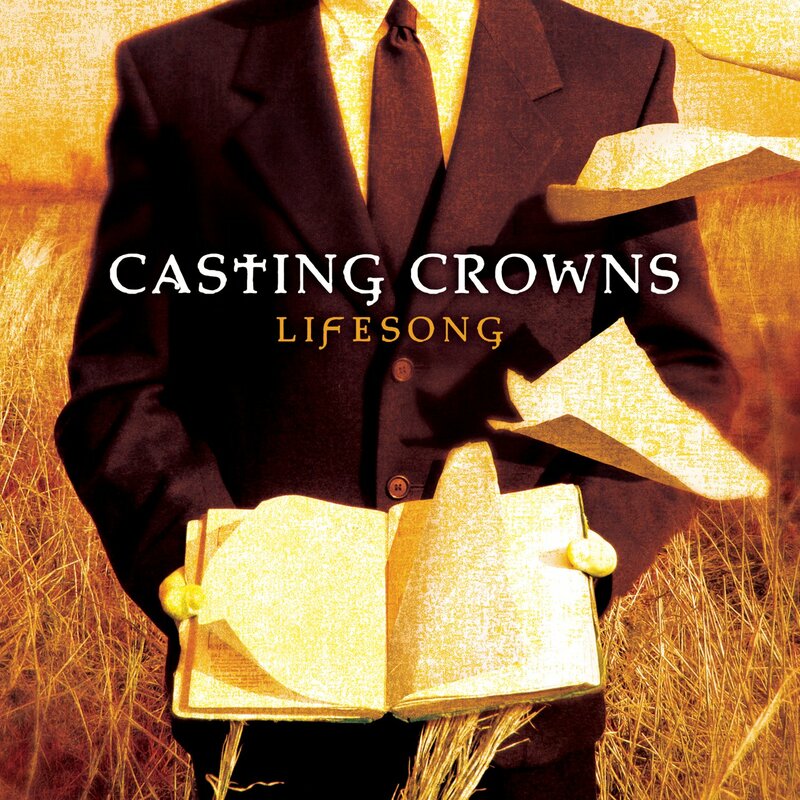 Sure there have been other artists and songs that have crossed over (dc Talk for “Jesus Freak”, Jars Of Clay for “Flood”, MercyMe for “I Can Only Imagine” and various others), not to mention Christian artists who have specifically entered into the mainstream industry to be an influence in that market (think of Skillet, Switchfoot, Needtobreathe, Relient K, and more recently Tori Kelly and for KING & COUNTRY)… yet this time around, a Christian artist has not really cared about the market, and has just written an album and a song from their own heart. The song and the album has blown up around the world, and surprisingly on mainstream- so much so that the track is present on the annual Now That’s What I Call Music (the mainstream version of WOW Hits), and that’s well deserving. By now you probably know what the song is, and the artist…but if you still are unaware, let me tell you all. 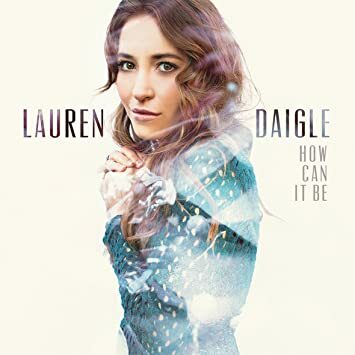 It’s Lauren Daigle, and the song is called “You Say”, from her latest album Look Up Child. FLASHBACK FRIDAYS: WEEK 31 (Worshipful albums)- Do we really need to be thankful for one day of the year, or should we have an attitude of gratitude all the time? What do you reckon is the most commercialised holiday? The most unnecessary holiday? The most necessary holiday? The holiday that probably can make all of us open our eyes the most and take a good hard look within, as we analyse and self reflect, wondering if we can become better people than we previously were? What if I were to tell you that I think and I believe that the answer to all those aforementioned questions was the same holiday- Thanksgiving? What would you say to that? Are you as confused as I was at the beginning of the day?